Looking for something special to express your appreciatation for your customers or employees? Consider local honey for your next Christmas party or corporate event. We would love to work with you to customize the contents and packaging. Our standard tags or stickers can include your logo and a personal message. 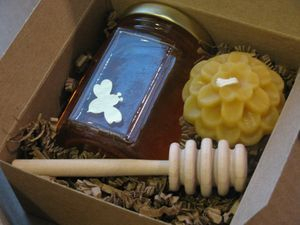 "The honey jars are the perfect complement to any party and make wonderful and unique parting gifts for any event. Their Wildflower and Clover Honeys have an incredible flavor profile and pair nicely with cheese and wine. 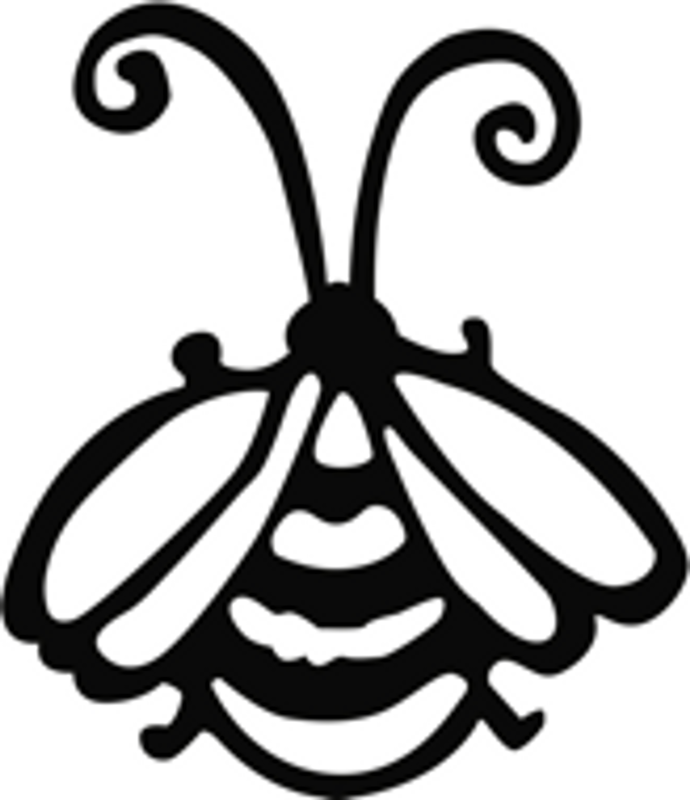 Lulu Island Honey is a fantastic honey purveyor and I highly recommend trying their honey. Our guests could not stop raving about how wonderful it was!" 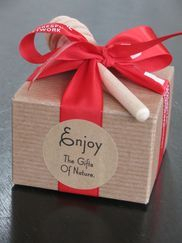 "We got wonderful feedback on our edible and local volunteer appreciation gifts! 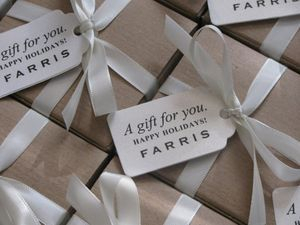 And we were able to personalize the little gift tags. Definitely something we will be doing again in the future!" "Karin was very accommodating to our requests, budget and the product was presented in a very lovely manner. The honey was such a wonderful "yummy" and "sweet" gift that gave to our donors to thank them for their support. I would highly recommend Lulu Island Honey to anyone." "A simple gift idea to make someone smile this holiday season. Great product presentation at a very competitive price!"